Here is a fun deal! 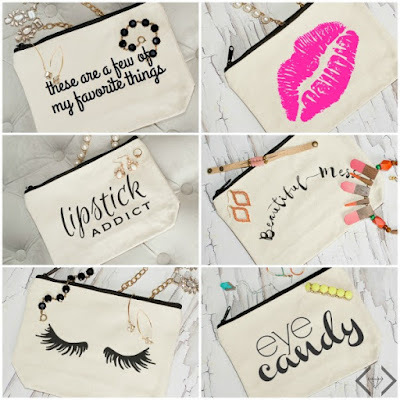 Today (6/1) only snag one of these cute Makeup Bags from Cents of Style and get a jewelry grab bag to go with it! Each makeup bag purchased will include a pair of earrings, a bracelet and a necklace (a $60 value!) 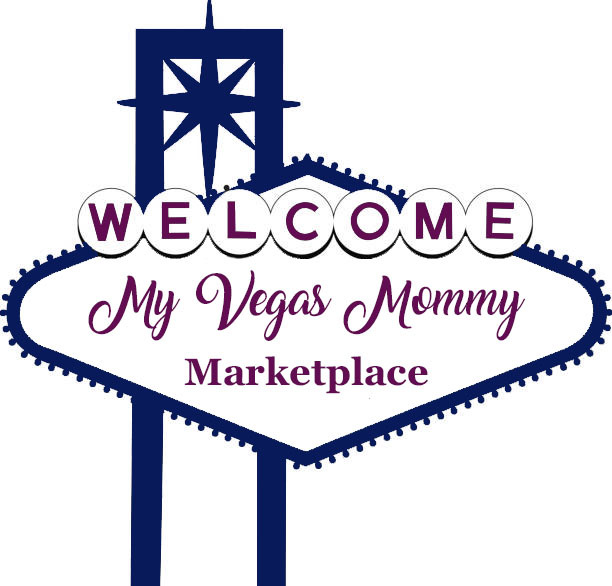 - all for the amazing grab bag price of $19.98 & FREE SHIPPING! Just use code GRABBAG20 at check out!